Growing Our Future With Hemp! How to make your home safer for your family! 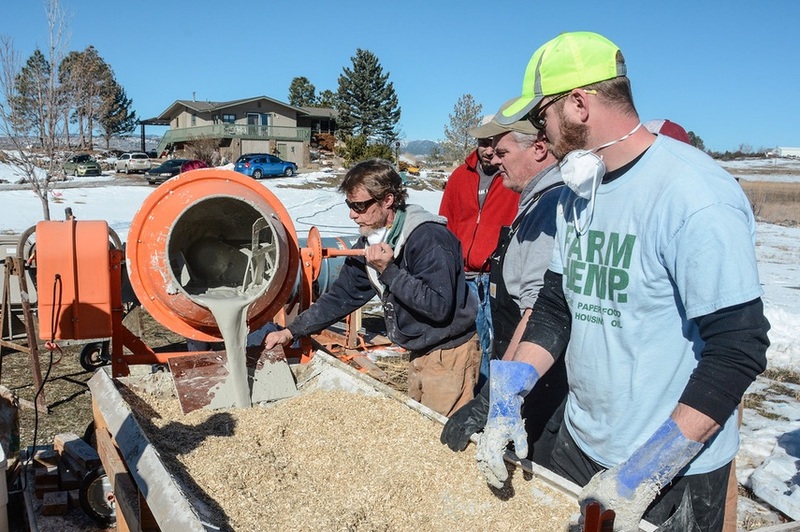 Building Our Future with Hemp! If you'd like to book John for your hemp conference or seminar, or to organize any of John's workshops, give him a call on +1 970-231-0933, or fill in and return the form below.